Yeeeehaw! Them Dykes are back for the 20th anniversary season of Late Night Theatre! 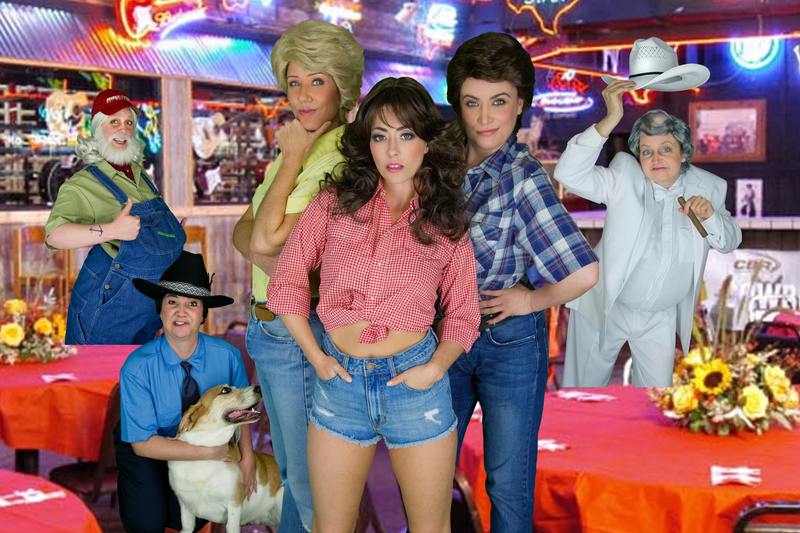 This all female cast is going to knock your socks off as we return to all the mayhem in Hazzard County!